We Can Help You Find the Best GRE Tutor Near You! It's Simple and Secure - Get Real Results Fast. Find Expert Private Tutors at Reasonable Rates Today! 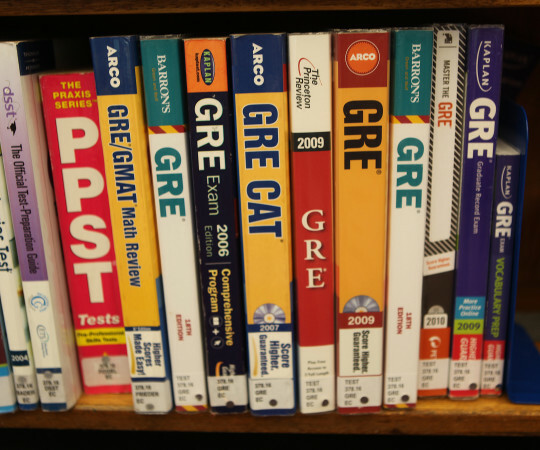 We’ve created our best GRE prep guide to help you easily prepare for your upcoming exam! 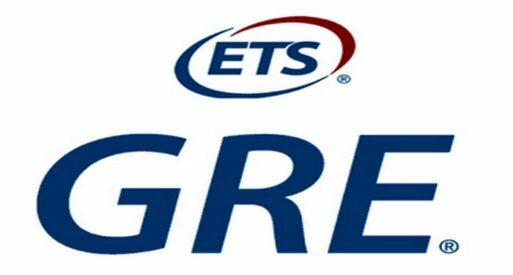 The GRE, or Graduate Record Examination, is the key exam that is required to gain entrance to many graduate programs and some business schools. A successful test prep and solid score will open up schools as well as financial opportunities that you haven’t explored yet. 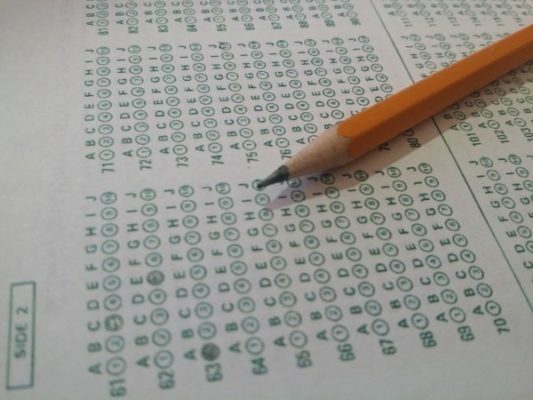 Whatever the reason for taking the exam, success in this standardized test is crucial. So how to you prepare and study for this unique examination? This guide will help you understand what is involved in the GRE and how you can best prepare yourself to do well on the GRE to achieve the results you deserve. Our review guide will look at the GRE General Test, but it is worth considering taking the Subject Test as an extra test option if you feel it will broaden your opportunities that you hadn’t thought of before now. Best GRE Prep – What is the GRE General Test? The test can be taken on a computer or on paper, though it’s moving quickly to only being able to be done online. In this test you have the opportunity to skip questions that you don’t feel comfortable with, as well as the opportunity to go back and change your answers. If success doesn’t come the first time around, you may re-sit the test. This may sound appealing (and make you think you don’t really need to prepare for it), but the cost for the test must be paid with each attempt so figure out whether or not you want to put in a bit of time to get the results. Analytical Writing – this section requires focused responses that articulate complex ideas that are supported with relevant reasons and examples. You must examine claims and evidence, and discuss with well written English. Quantitative Reasoning – this section examines your ability to understand, interpret and analyze quantitative information. You will use mathematical models to solve problems and your basic skills of arithmetic, algebra, geometry and data analysis will be tested. You are allowed to use a calculator when completing this section. Verbal Reasoning – here you will analyze and draw conclusions, identify the author’s assumptions and/or perspectives, and understand the author’s intent in a literal and figurative manner. You will be tested on your ability to summarize text, selecting the key points from the text as well as understanding the structure of the text. Your understanding of the meanings of words and sentences will be tested, as will your ability to recognize relationships between words and concepts. The skills required to succeed in the test are developed over a period of time and not related to any particular field of study. For this reason, preparation is crucial to success. Unlike many other examinations, where content can be revised and learned, the GRE measures your ability to respond to the information given. By gaining an understanding of the types of questions asked in the test, you will be able to develop the skills to answer the questions accurately and confidently. The following five points are easy ways to prepare and study for the GRE to ensure your greatest success. Like many other examinations, last minute studying is not useful. The more time you spend preparing for the GRE, the better your results will be. It is recommended that you spend 4-12 weeks developing your skills for the test. Naturally, spending more time will result in the best outcome possible. While success in the GRE should be your priority, the fact is that life often gets in the way. Job commitments, exercise, social engagements, and relationships must also take place. In order to spend the necessary time preparing for the GRE, you need to make sure you allocate enough time. Take a look at your week and designate certain times to study, as well as what you will study in each session. Be prepared to make some sacrifices, but remember that it will only be for a short while. Your study schedule needs to be realistic, specific, achievable, and flexible. Use an old fashioned, pen and paper diary or calendar, or schedule study sessions into your phone. There is no point spending hours and hours preparing for the GRE if you aren’t preparing effectively. It can be easy to get carried away reviewing content that is not relevant to the examinations. The most valuable method of studying is to focus on practice and sample questions. These give you an excellent understanding of the type of questions that will be asked. Sample questions are easy to find, as are explanations for the correct answers to help ensure you are practicing correctly. There’s online sources, review books to name just a couple! Also, don’t forget to try timed sample questions. This helps simulate the time pressure of being in the actual exam. By understanding your own strengths and weaknesses you will be able to create a study and test prep plan that meets your specific needs. Take a sample full test and see where you are weakest and work to build up those areas. Definitely spend more time on the areas you find difficult, or on the subject areas that are most relevant to your educational goals. Enlisting the help of a professional tutor will help you remain motivated and on the right track to success. They are able to provide valuable feedback and you can really fine tune your skills in the one-on-one environment, whether it’s an online tutor or in home tutor option. A good local GRE tutor or GRE tutor online will be able to assist with your study schedule, identify your strengths and weaknesses, and respond accordingly. 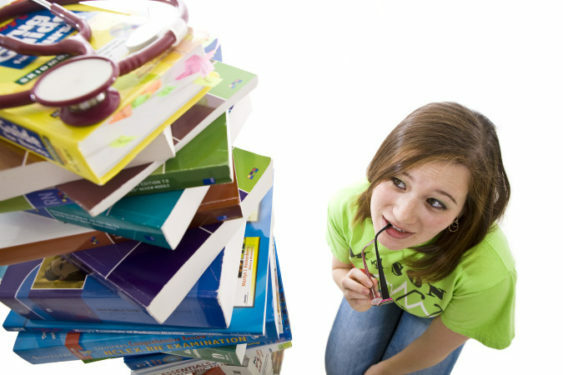 Overall, sitting for the GRE does not need to become a stressful event for you if you prepare correctly. Understanding how the test works, what are the different types of questions asked, and then implementing some valuable study tips will help you to achieve the results you need to take your education to the next level. Using the best GRE prep tools and taking the time that’s needed is all that you have to do. Good luck and let us know how it turns out for you!